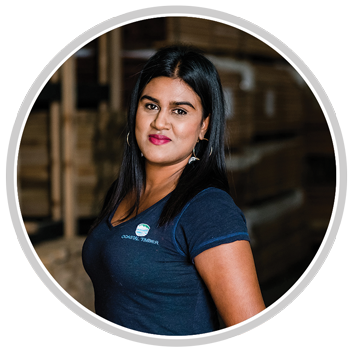 Established in 2017, Coastal Timber specialises in importing, stocking and distributing quality timber to the construction industry, decking specialists and the general public at the best possible prices. 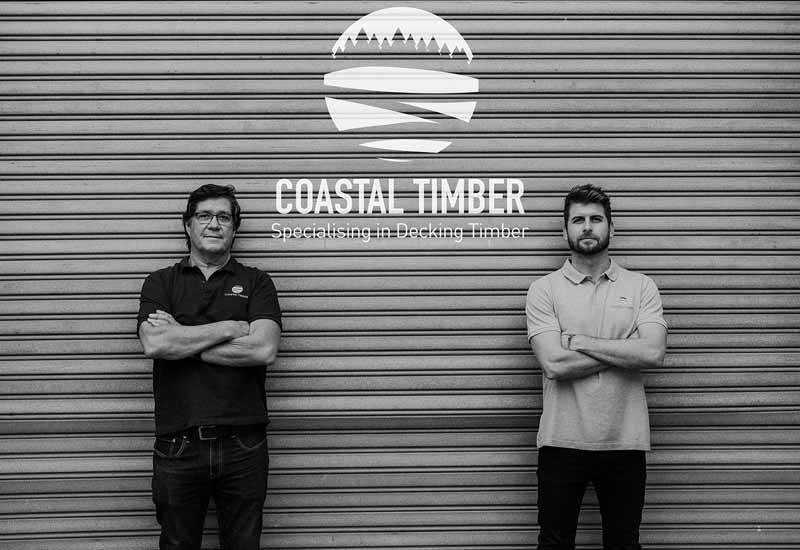 Coastal Timber was formed by two dynamic businessmen, Jeff van Quickelberge and Warren Seery who have a combined experience of over 35 years in the Timber industry. 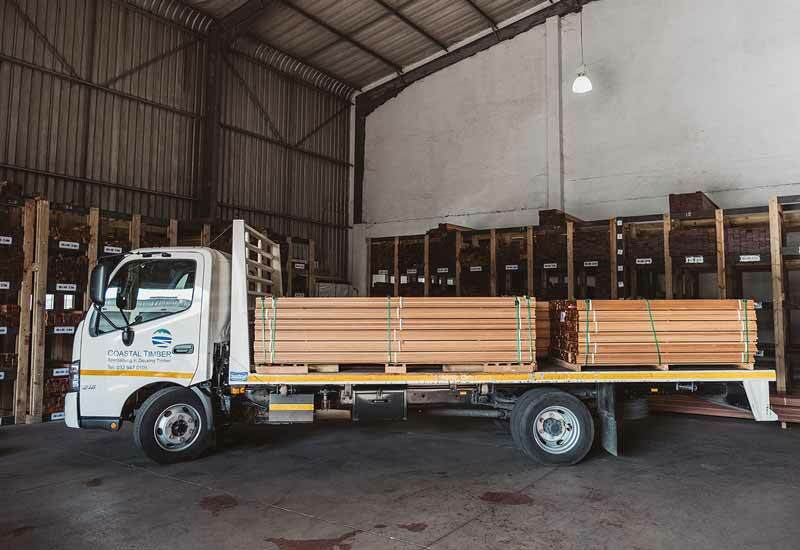 Coastal Timber has quickly become a major player in the supply of Timber to the local South African Market and various Indian ocean islands. 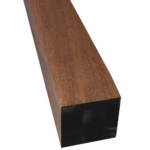 Massaranduba is a beautiful Brazilian Hardwood. 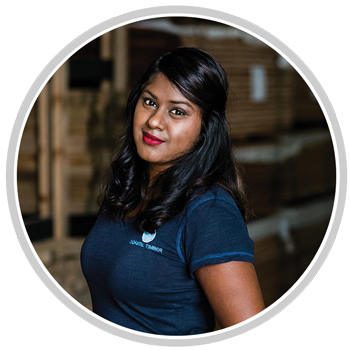 If you have a home with deep dark tones, brick or reddish trim then Massaranduba is the wood for you! 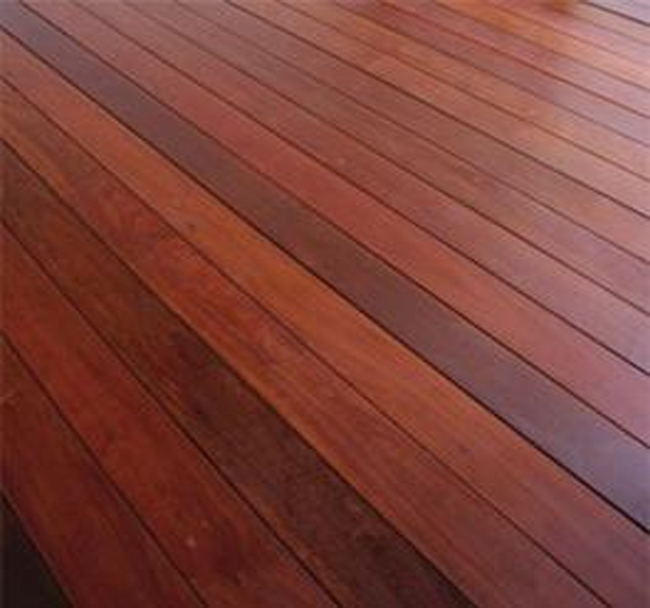 Yellow Balau is a heavy hardwood that is native to Malaysia, Indonesia and the Philippines. With a mixture of warm colours of golden browns, light browns and pale reddish-browns, Yellow Balau offers a unique colour range which will sit beautifully within any environment. 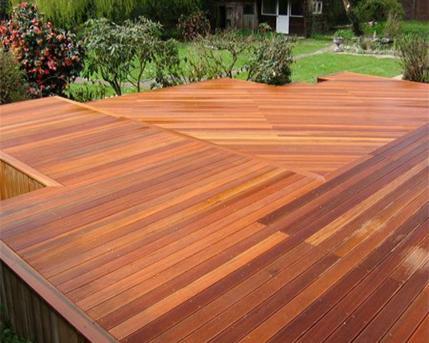 Yellow Balau is highly sought after for decking and is one of the best options when it comes to durability and ease of maintenance. 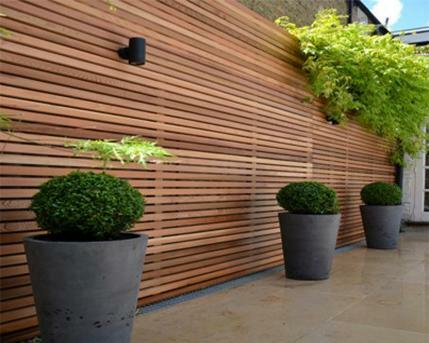 If no oil or seal is applied, Yellow Balau will naturally oxidise to a light grey colour. 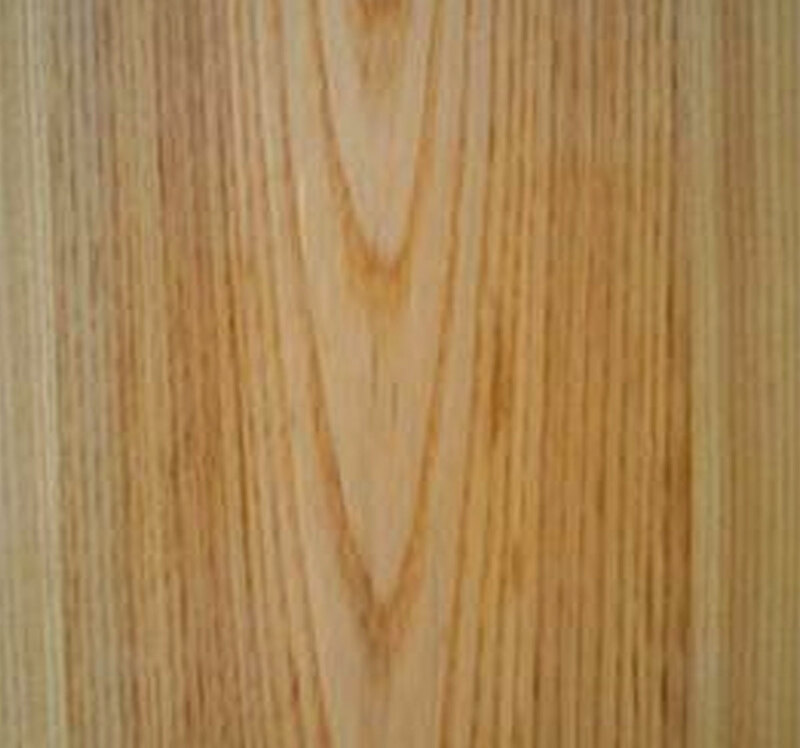 H4 and H3 CCA Treated Pine is a softwood that is widely used and continues to grow in popularity and demand. 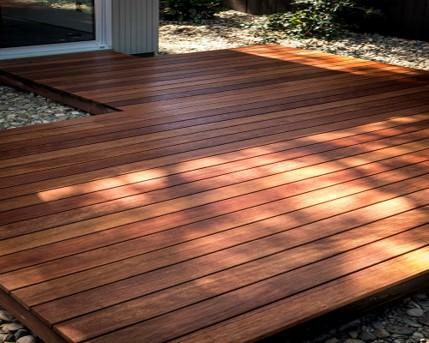 It’s grown to become one of the most popular decking timbers because it is one of the least expensive options. 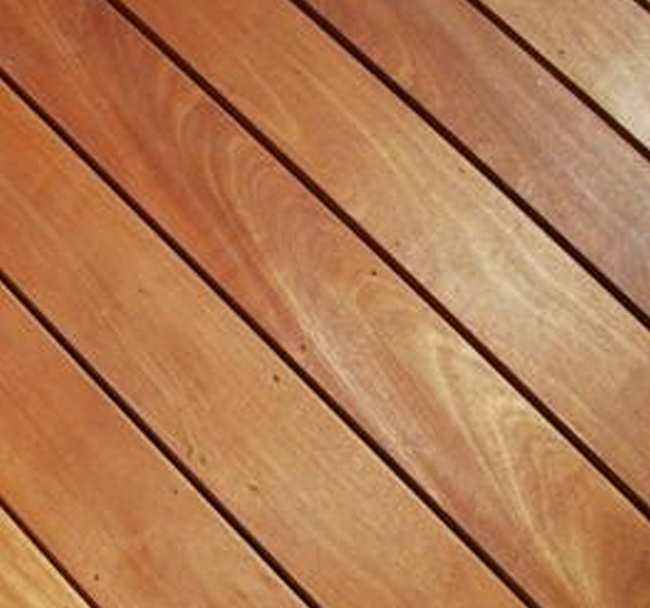 Pine takes stain or paint well, so you can make your deck any colour you like. 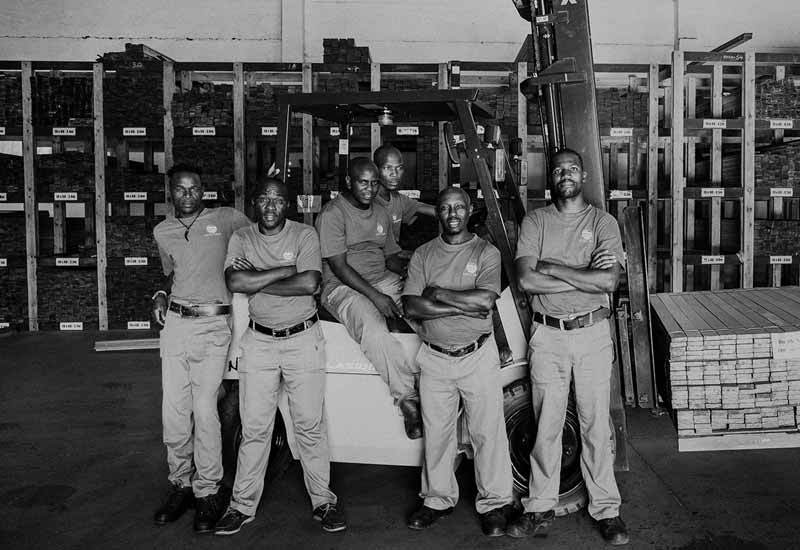 It is an excellent choice for the harsh South African conditions and can last a lifetime when installed, treated and maintained correctly. 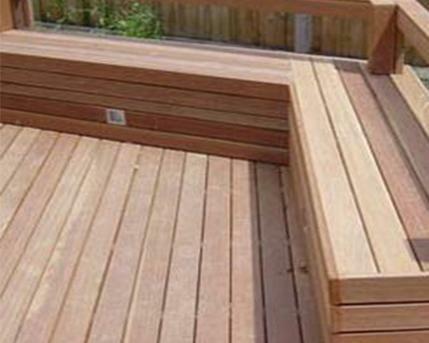 This is the structure that needs to be created before laying your deck planks. 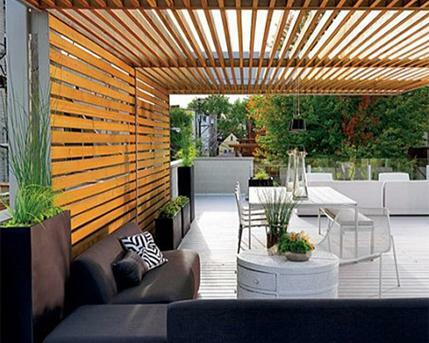 Important consideration must be paid to the type of material used for your structure because your deck is only as good as the structure which it is built on. 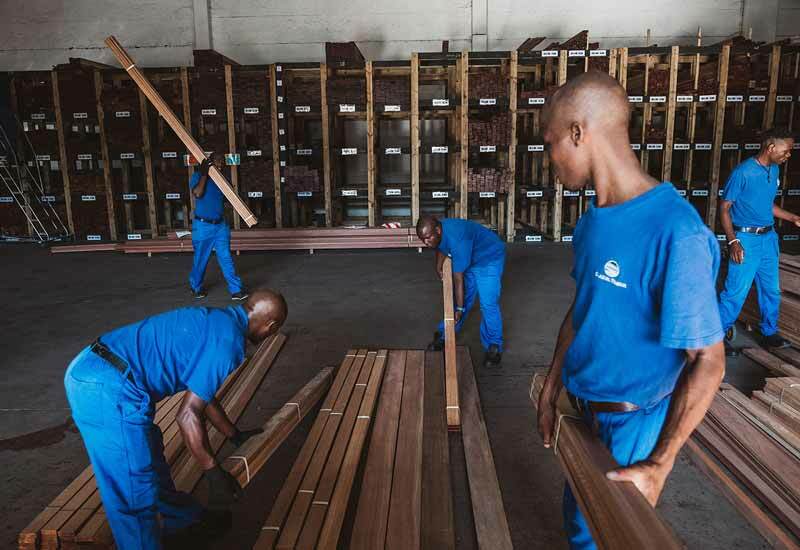 SA Pine is a soft wood which is commercially grown in South Africa. 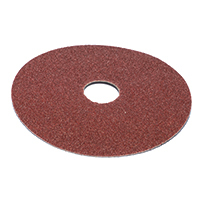 Its inexpensive and very suitable for using as a sub-structure for your deck, as long it is SABS graded (minimum S5), has been CCA treated and is of the correct Hazard classification for its intended use. 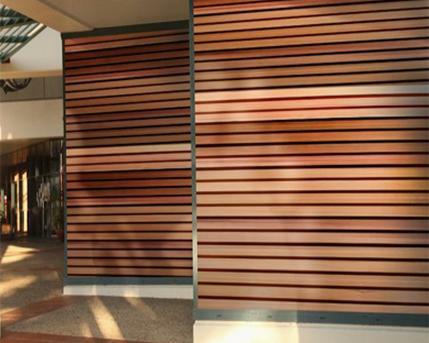 CCA treated timber is tinted green, odourless, safe and requires no special equipment during installation. 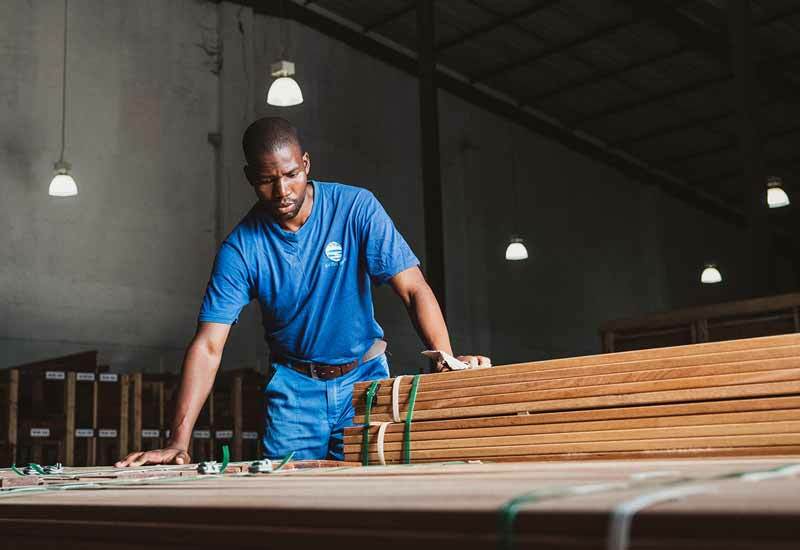 Is the process of pressure treating SA pine, whereby a solution of chromium, copper and arsenate is impregnated into the timber to preserve it and give it a longer life expectancy. 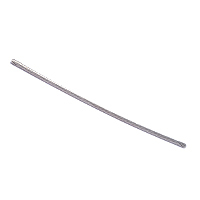 The chromium acts to help the other chemicals bind and fix into the timber. The copper acts to protect the wood against decay, fungi, and bacteria, and the arsenic provides protection from wood attacking insects. H6 for submersion in salt water. S5 grade indicates that it complies with a certain stress grade, which is related to specific strengths. 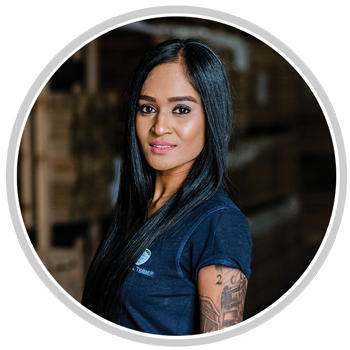 The higher the number the higher the strength properties of the timber. 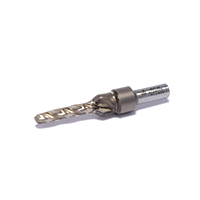 We offer a wide range of high quality decking accessories and fixings to complement our outdoor decking products, making installation quick and easy. 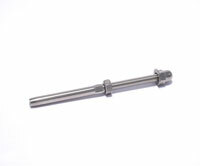 A counter sink is used to create pre-drilled holes to a specific depth. 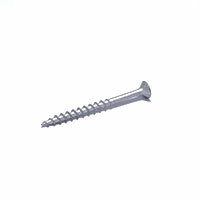 Pre-drilling stops the deck planks from splitting or cracking when inserting the decking screws. 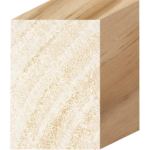 *Very popular for creating balustrades with an un-obstructed view while still offering the structural integrity to that of a timber balustrade. *Terms and conditions apply. 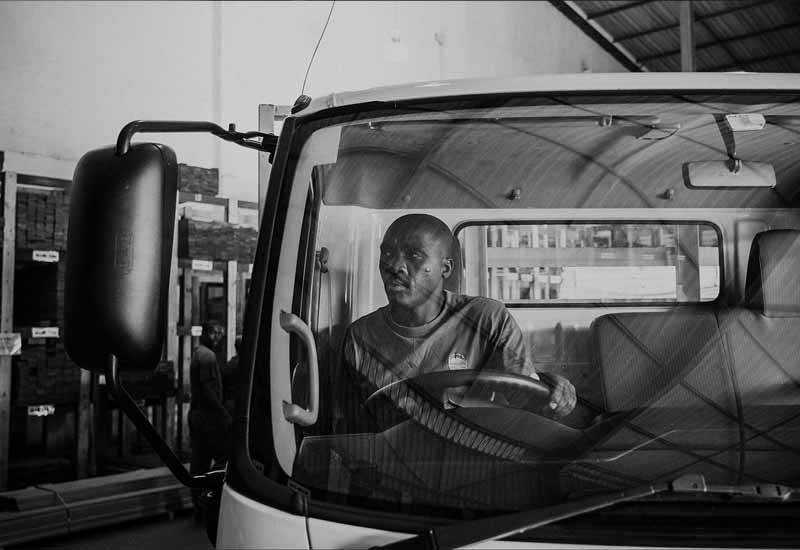 Please send an enquiry or request a quote for more info.